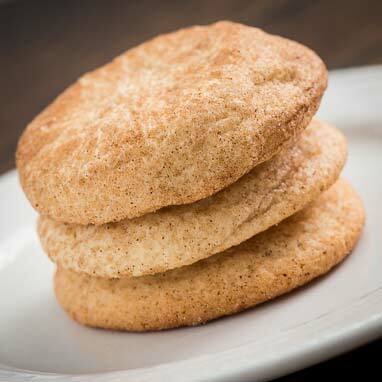 Buttery sugar cookie dough tossed in cinnamon and sugar is the main trait of a snickerdoodle. Crisp sugary crust on the outside; tender and chewy on the inside. The name and origin however are up for debate. It's possibly just a whimsical New England name, or perhaps it's descended from the German snail shaped pastry called Schneckennudeln. 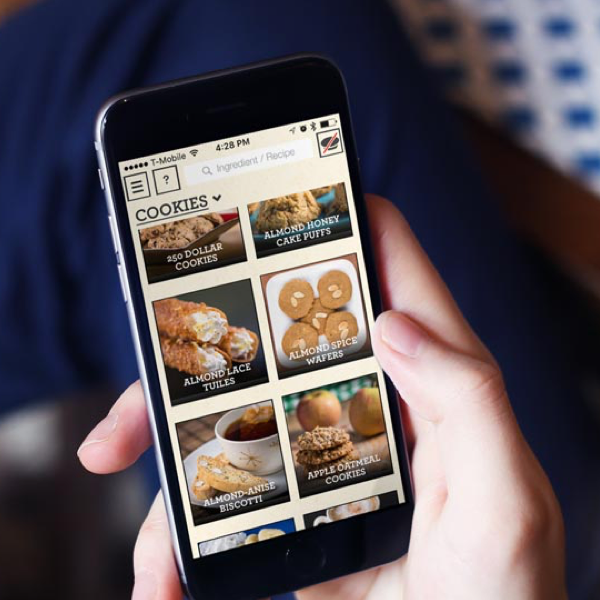 Either way, they have been in the United States since at least 1898 when a recipe was sighted in the Boston publication, Daily Globe.